Towards the end of 2018, Militia Miniatures ran a Kickstarter campaign to fund 50 28mm sized ‘Bad Guys’ for their Modern Mercenaries to fight. These are now available for retail customers to buy. Received for review are two packs, one containing 5 miniatures and the other 1 character or leader type. We interview Andy Hobday And Mark Farr about their new game, Mortal Gods! https://youtu.be/8YmAQfj8Ya8 Mortal Gods is a skirmish tabletop game played with roughly 15-25 models on each side. Players select their force before each game based around a single heroic leader, or 'Lochagos', along with a number of loyal companions. 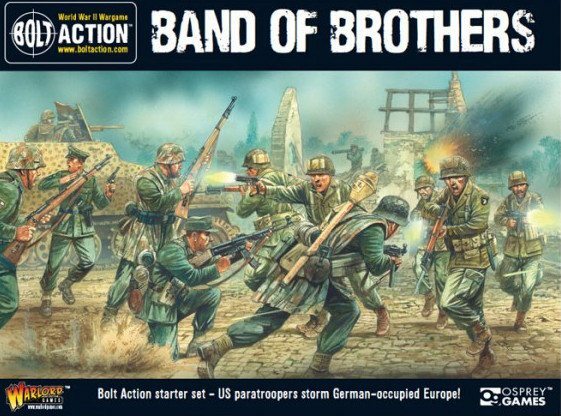 Plastic Soldier Company has expanded the range of options for 15mm or 1/100th World War Two once again. This time, its for the Germans and their European allies, with the Steyr Heavy Car. The 1.5 tonne Steyr Heavy Car was a field transport vehicle used by the Germans and their allies.